A Photo Booth experience like no other! Adding a Photo Booth to any event adds a little extra excitement and doubles as a keep-sake for the event you’ll have forever. See our current web-exclusive deals for savings on your next Photo Booth experience. Photo booths are pure fun. We've got the coolest backdrops and props to sync with any event that you're hosting, that's why weddings and corporate events don't have to be boring anymore; in other words, don't just read about it, view the photos yourself. Hey we get it - sometimes you just want to do things yourself. Learn how to create your own Photo Booth at home from scratch. Even if you're not directly renting from us, we want your next party to be the best experience ever. We live my our motto: Saving One Party At A Time. We love what we do. We're inspired by the memories our clients share with us, watching the magic unfold in front of the camera is what motivates us; furthermore, we would love to make your entertainment event an unforgettable experience. Curious about Photo Booth rental prices? Life is full of choices, almost too many if you ask us. 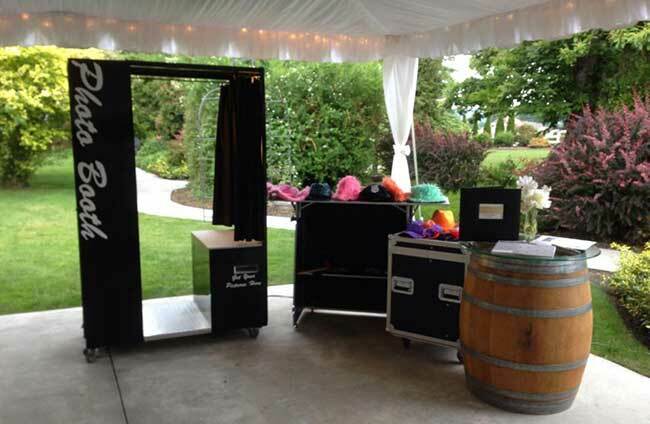 That’s why we’ve made our photo booth prices easy to understand and why renting the most inexpensive photo booth may not be your best option in the grater Seattle Washington area. We liven up any special event or boring office party fun because our hand-picked props and party accessories. 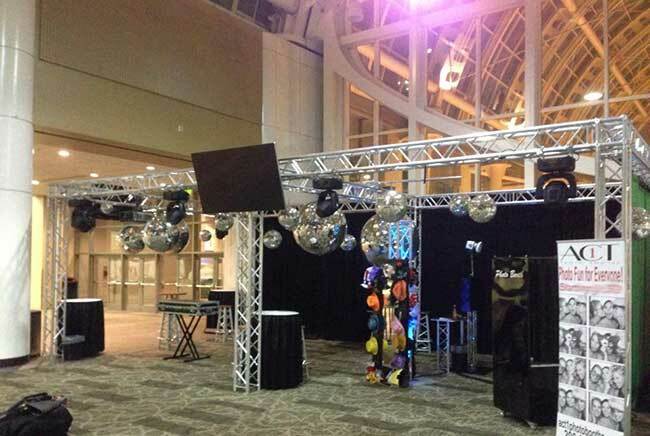 Our crazy hats & unique booth frames increase the fun while minimizing time you're spending on being a party host. In addition to our outdoor photo booth, our professional photographers are always on deck to secure your perfect smile makes it to the digital library. We'll set up the lighting and provide you with the outline so you can get creative too! Celebrate your new hires, product launch dates, and other corporate events with an Act1 Photo Booth. Need ideas? Let us know, and we'll help you plan your next event because we've done it all from Military Balls and Services to Local Festivals and more. 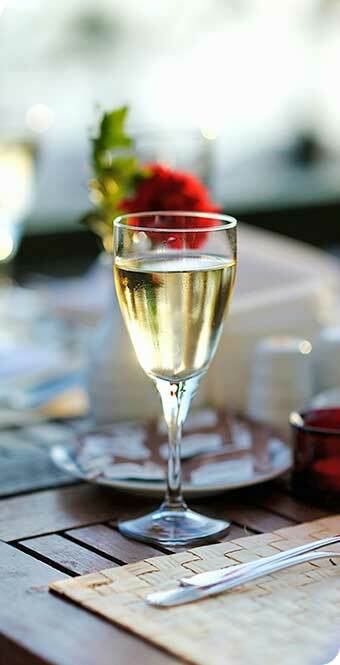 Book Your Corporate Event Now! Are you launching a new community garden or social event at your local school? 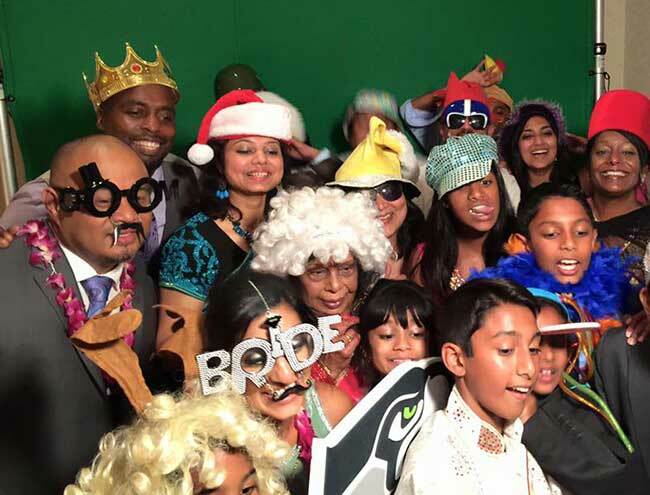 How about capturing these unforgettable moments by renting one of our affordable photo booths? We have flexible plans - with attendants to help you or a self-service unit so give us a call, or email us about your event details. 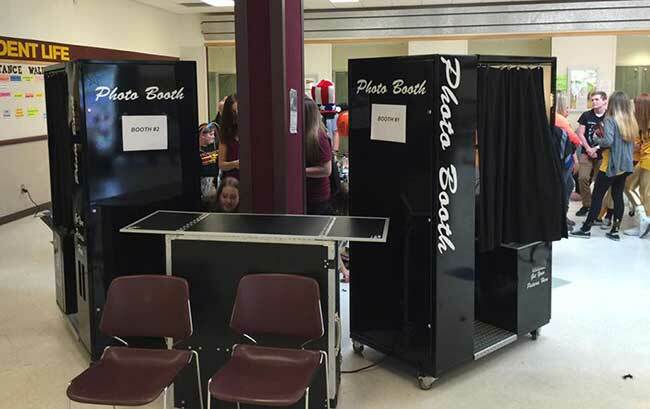 Book Your Photo Booth for School Today! Weddings are the perfect special event to rent a photo booth because the Bride & Groom have enough to plan that day; as a result, hiring us as an additional entertainment feature to your wedding photographer creates a fun experience for your guests and catches every moment! Book Your Wedding Photo Booth Now! Do you think that a bouncy house is fun for a birthday party? 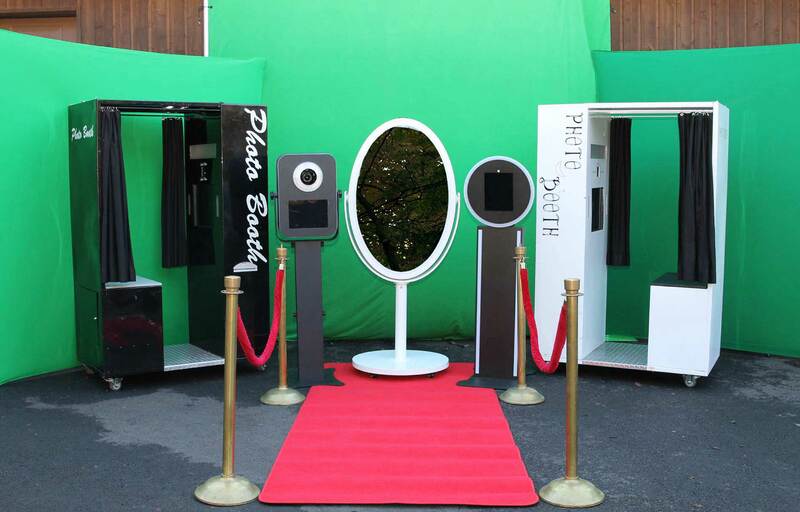 Try something everyone can enjoy: rent a photo booth for your next birthday party! Adults and children absolutely love this because it's an experience for everyone and a memory you can take home. Book A Photo Booth For Your Birthday Today! Ask questions about photo booth pricing, backdrops, photobooth frames and availability. Contact us today to see if you'd make a great addition to our team! Our guests LOVED the photobooth!! We have so many amazing pictures from that night, you can see how much fun everyone is having […] I highly recommend Act1 Photo Booths for your wedding! You won’t be disappointed!